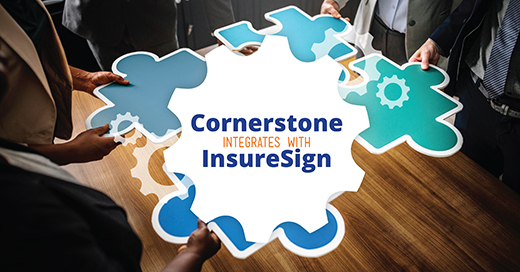 Cornerstone Billing Solutions is excited to announce a new integration with InsureSign! This integration allows our security alarm dealers to get quotes and agreements signed faster, without missing signatures or waiting for paperwork. Watch our video below on the complete integration. Integrating Alarmbills.com with other reputable technologies, service providers and Central Stations makes your life easier! Check out all of our Integrations here.